Being part of the 4D team will see you living the principles of design, attention to detail, clear thinking, progressive aspirations and impeccable customer service. In garage doors, gates and automation this can be challenging. Collaborating with designers, architects, builders and clients to achieve the ultimate solution is a technical and demanding process. 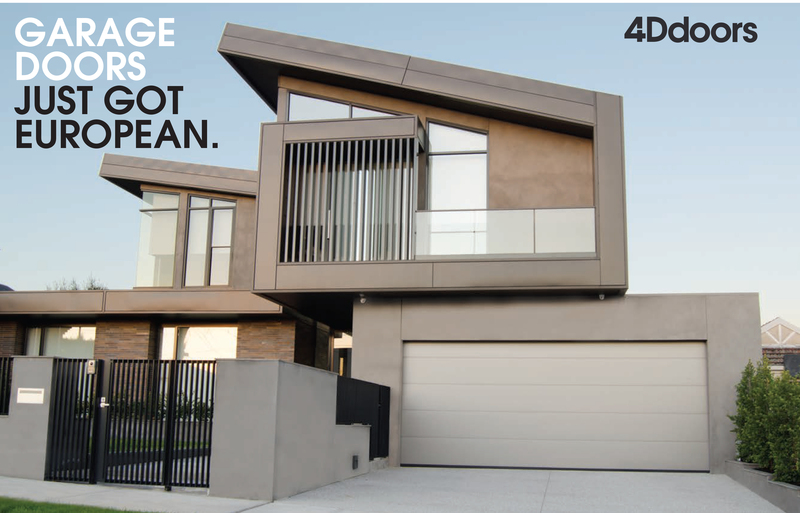 The characteristics of the 4D team member will include professionalism, adaptive and clear thinking ability, absolute customer service focus, technical and practical ability, must have a high level of self discipline, possess the ability to work as a team and also autonomously while always remaining focused on achieving the ultimate garage door, gate or automation solution.